You might have noticed that stevia is being used more often as a no-calorie sweetener in beverages, yogurts, and natural food products. When used in place of sugar and artificial sweeteners, stevia can be a part of a healthy diet. Read on to learn about the benefits of this calorie-free sweetener. While there have been some concerns that artificial sweeteners such as aspartame and sucralose might cause cancer, stevia has been deemed to be safe. Researchers further noted that stevia has a very low toxicity and does not appear to result in allergic reactions. Furthermore, while there have been concerns that other no-calorie sweeteners can cause cancer, some research has suggested that stevia can actually provide cancer protection. 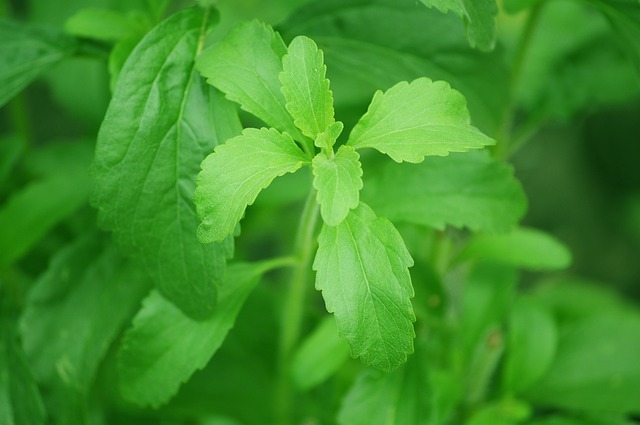 Stevia may assist with blood sugar control, and it could also be useful for patients with type two diabetes. Before a meal, one group was given stevia; another was given aspartame, and the third was given sucrose. After the meal, those given stevia had lower blood sugar levels compared to those given sucrose. In addition, insulin levels were lower among the participants given stevia, compared to both aspartame and sucrose. Patients were given either a stevia supplement or a starch supplement with a standard meal. Compared to starch, the stevia supplement reduced blood sugar levels by 18 percent after the meal. While sugar-sweetened beverages and food products add calories to your diet, stevia is calorie-free and can assist with weight loss and weight management. Adding to its health benefits, stevia has been found to contain antioxidants. The researchers concluded that stevia could be a source of natural antioxidants. Stevia can be useful for those who suffer from elevated blood pressure. Blood pressure was reduced significantly in those given stevia when compared to baseline levels, as well as compared to the placebo group. Results showed that blood pressure was lowered about a week after the study started, and this reduction was maintained for the course of the study. Those who were given stevia experienced a significant decrease in blood pressure, which was maintained throughout the study period. With stevia demonstrating an ability to reduce blood pressure and to provide additional health benefits, such as cancer protection, you can feel good about adding this natural sweetener to your diet. 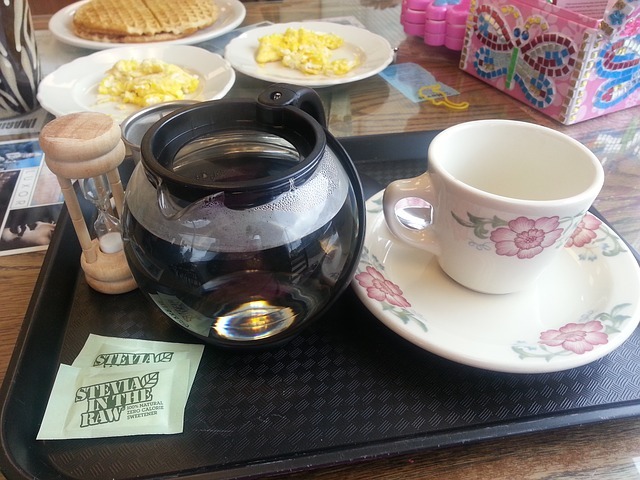 Use stevia to sweeten coffee and tea, or add it to baked goods in place of sugar. You can also buy beverages and food products that are sweetened with stevia. By using stevia in place of other artificial sweeteners, you can protect your health while also reducing your calorie intake.